 This website aims to help people who are passionate about mixing music to find their optimal equipment. You will find numerous product reviews in site’s sections, which should help the readers to come up with a decision for their next piece. The products listed here are regarded as some of the most appreciated units from today’s DJ industry. Being a DJ is not an easy task, and if you want to become one, you have to make sure to get your fact straight: the information about diverse devices, software, and systems, before proceeding to any decisions. It is very easy to go wrong, as today’s technology offers us different means of creating our mixes. Therefore, it is a wise decision to know in which direction you want to go and what you need to be ready to start taking your chosen path. As a DJ, you will need a set of devices to be ready to drift off. However, before that, you should answer the question “How do I want my mixes to sound?”. After giving yourself a more or less detailed and precise answer, you will be able to make sober decisions, upon the software and devices you need. Do you want to create music or just mix tracks? To which musical genres will your mixes mostly near? Are you serious about going pro or you just want to have some fun? Answers to such questions require your interest and time, and our website will aid you in making a decision, in case you are confused or just searching for a new piece. Our answers to the frequently asked questions might give you an insight into your future plans, which you can find in the blog section. The information on the listed products are meant to help you choose the right equipment regarding your personal tastes. In the sites’ sections that range from DJ software to soundcards, you will find useful information about the defined equipment and which ones are the best alternatives considering diverse environments, the financial situation, and personal preference. Some of the advanced DJ’s could find useful hints on such matters as how to proceed if you don’t want to split with your analog devices and what to do when your choices are restricted, among others. Being a DJ might be expensive, considering the parts that you have to acquire in order to be able to perform properly. However, this is not always the case, as reading from our reviews, you can run upon convenient devices, such as bundled controllers from which some come together with the software at affordable prices. Whether you are puzzled about which equipment you need, you need a radical change of your devices or you are just informing yourself about what a DJ needs to create his mixes using his maximum potential, you are at the right place! Enjoy your stay & keep on mixing!